A prominent Canadian economist has called for the political classes to stop making claims that they cannot fulfill and to return to energy policies grounded in reality. 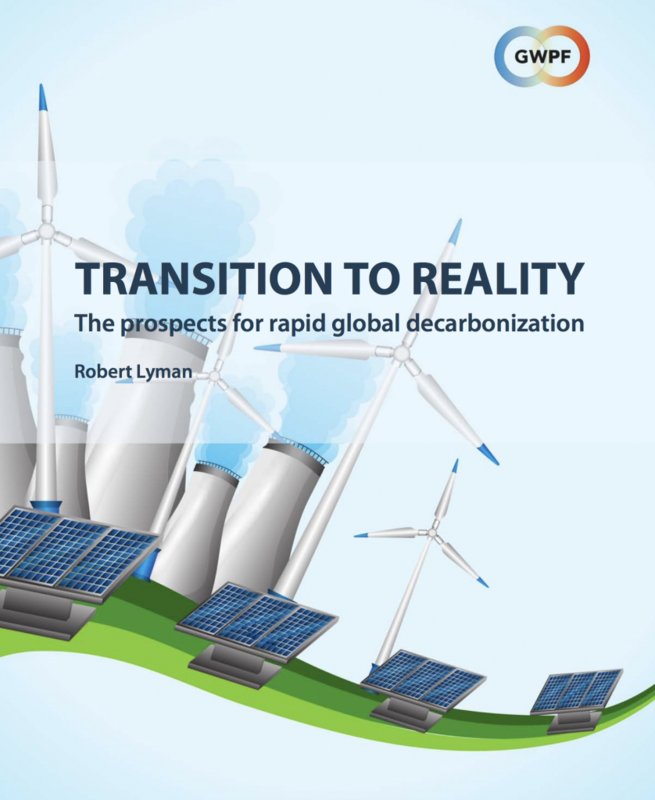 In a new paper published by the Global Warming Policy Foundation (GWPF), Robert Lyman sets out the economic and technological constraints on delivering decarbonization over the next two or three decades. “To show that rapid decarbonisation is possible, you have to show that the technologies work at scale, that they are reliable and affordable and don’t damage the environment, and that they can be deployed on the timescales envisaged. Advocates of renewables simply don’t even try to do this”. And Lyman points out that past energy transitions have taken place on timescale much longer than those cited by politicians for moving the world onto renewables. “They might be able to move things along slightly faster by rigging markets in favour of their favoured technologies, but they shouldn’t underestimate the resistance they are going to face as energy prices rise year after year. The gilets jaunes are a clear warning”.